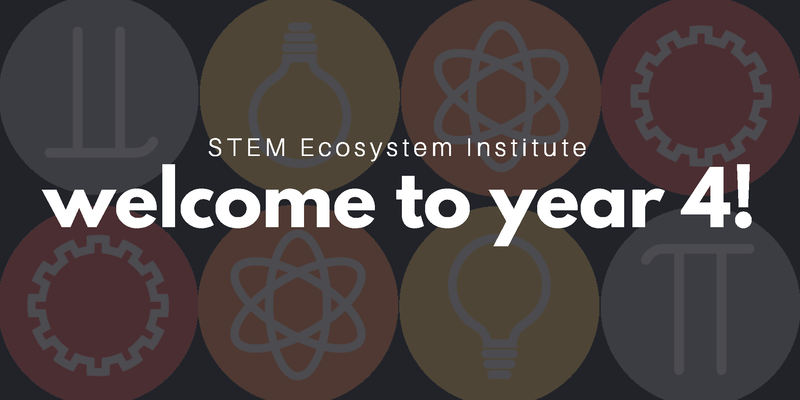 The STEM Learning Ecosystem: Leadership for Articulated STEM Programs Institute is a professional development initiative designed to help school district leadership cultivate sustainable STEM Learning Ecosystems focused on a shared vision for providing high-quality, articulated STEM learning opportunities (in and out of school) for all youth beginning in early childhood through graduation. 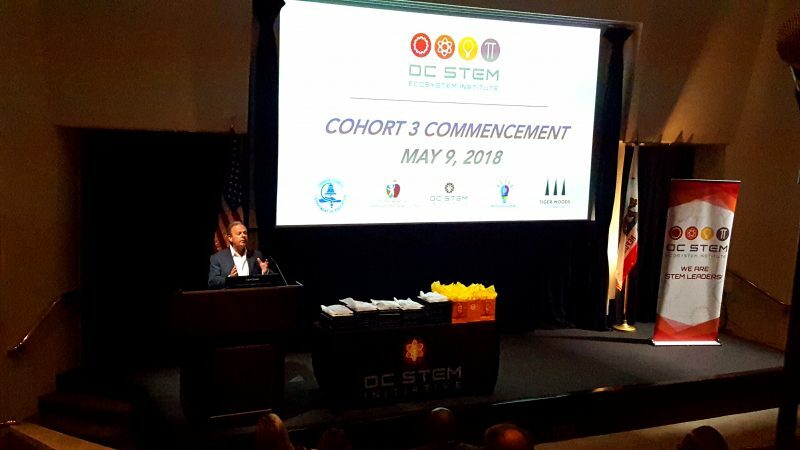 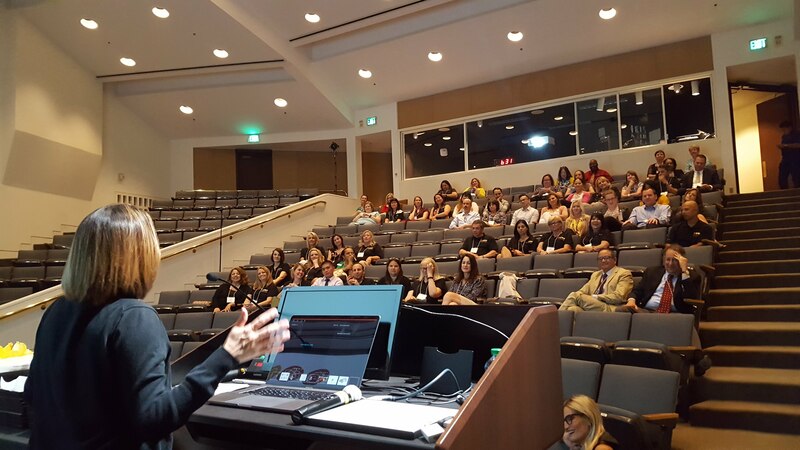 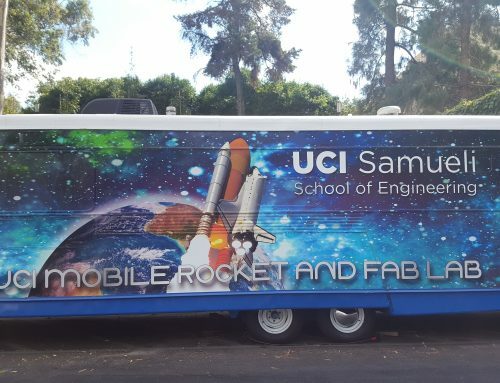 On May 9th, 2018 Cohort 3 the OC STEM Ecosystem Institute celebrated their completion of a 12-month professional development series! 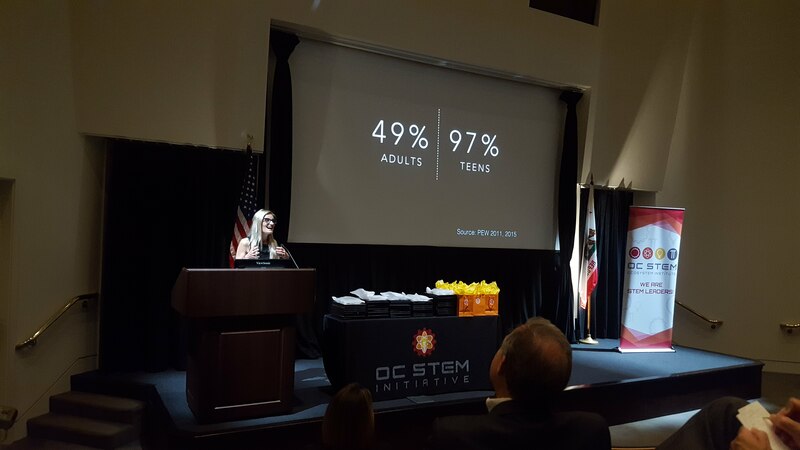 This was the 3rd and final cohort of the Institute, marking 23 out of 27 Orange County districts to have participated! 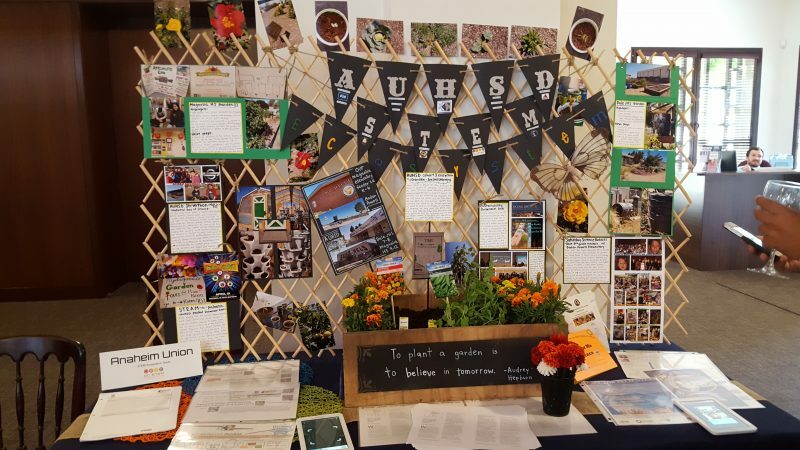 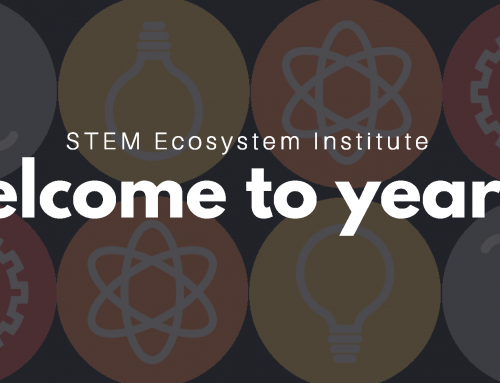 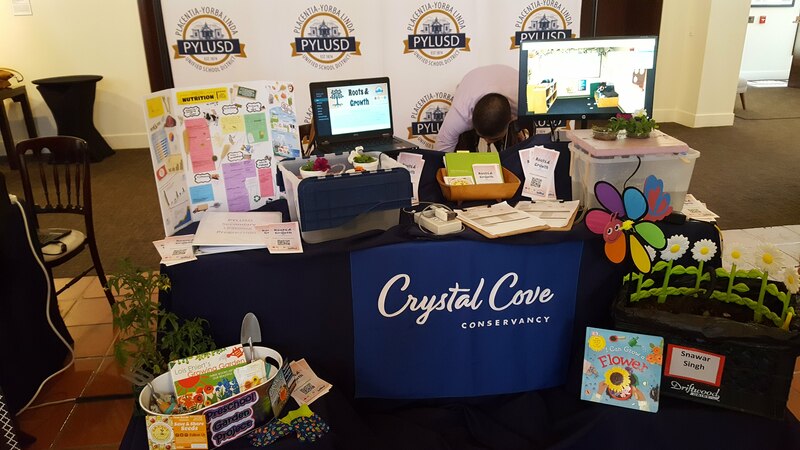 The Ecosystem Institute plans on continuing with “Year 4” during the 2018-19 school year, inviting back those who have already participated in the first 3 cohorts, as well as other districts who were unable to participate previously. 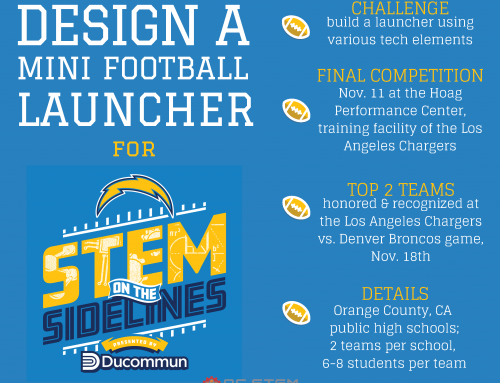 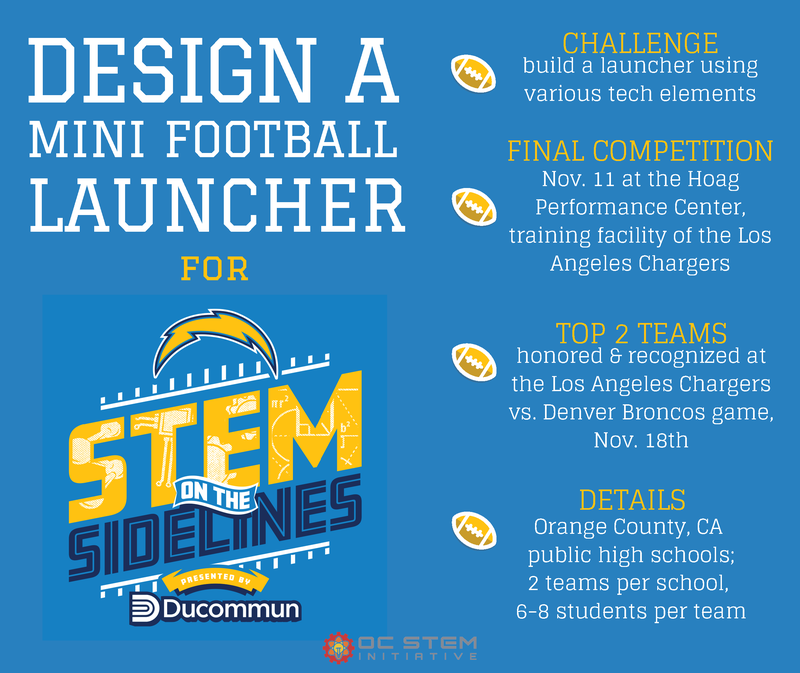 This will give districts a chance to strengthen their team and continue supporting the culture of STEM education within their district. 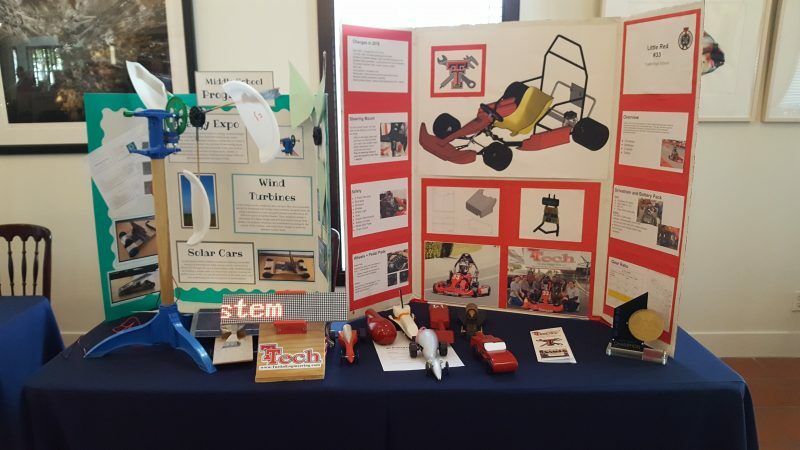 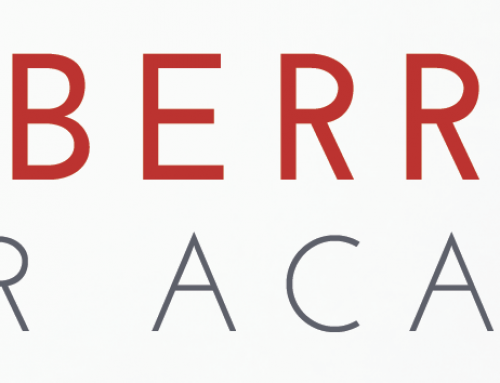 The main focus of this upcoming year will be the Carnegie STEM Excellence Pathway in order to create a common understanding of high quality STEM education, reflect on the current state of STEM education established through ecosystem work, identify key areas for growth and development of the team, share best practices through collaboration, and explore new strategies for enhancing STEM teaching and learning. 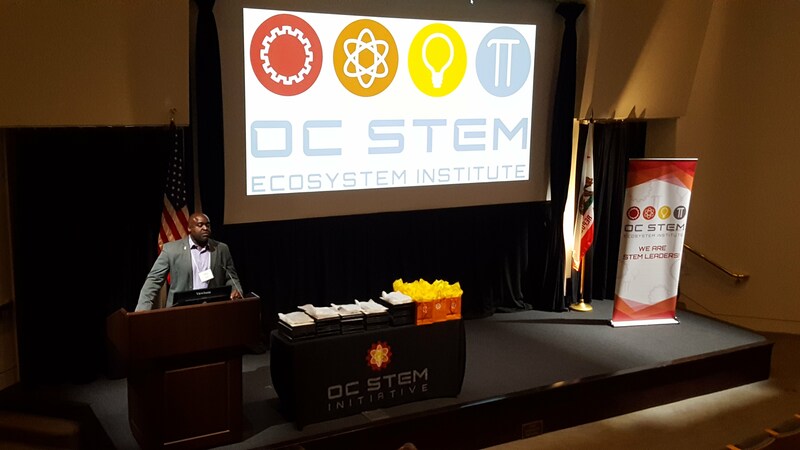 We are very grateful for the commitment each member dedicates to the Ecosystem Institute and STEM education everyday. 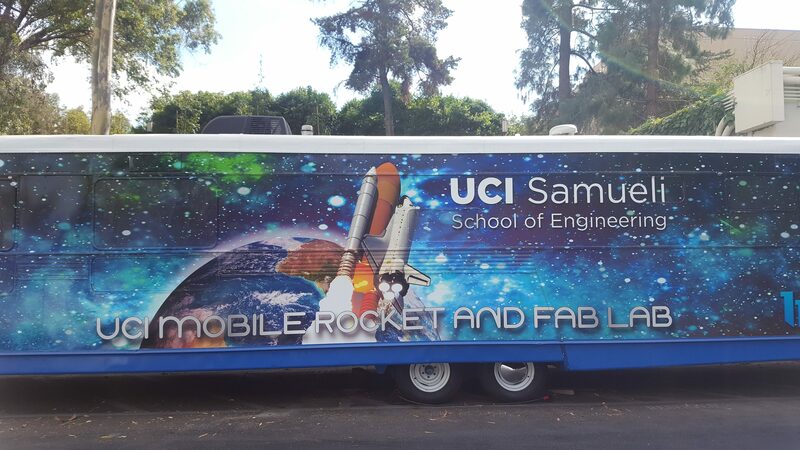 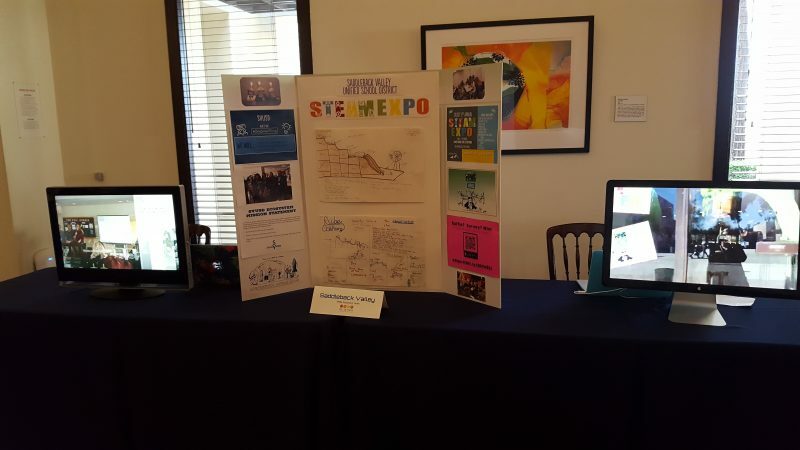 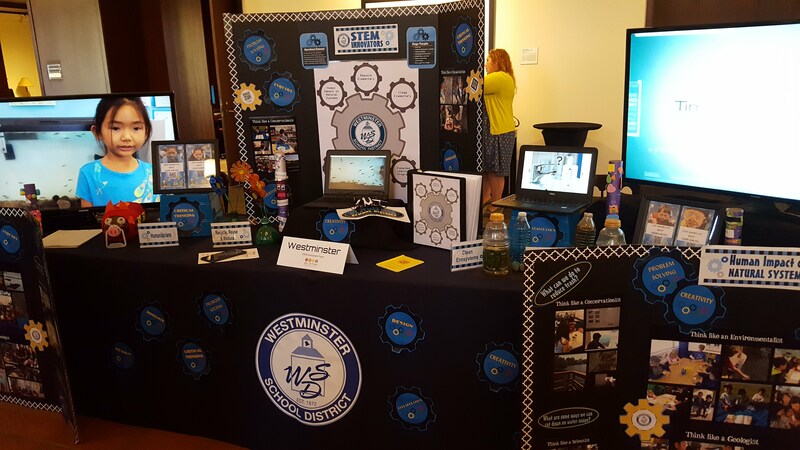 OC STEM looks forward to another great year!